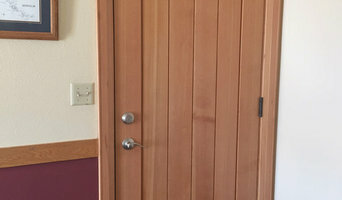 Door Panel Systems is a father-son company that builds high quality custom doors. 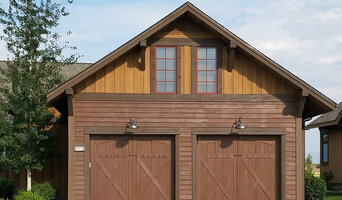 Since 2005, Door Panel Systems has been building custom garage doors, passage doors and custom wood projects in the Northern Rockies. Based out of Bozeman, Montana DPS has earned the distinction for high quality, honest construction with a profound appreciation for authentic design and superior craftsmanship. 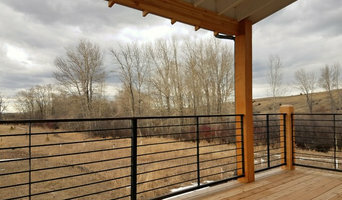 From rustic reclaimed wood to modern composites and steel, DPS works with clients and architects in a unique design-build relationship to ensure that every project is held to the exacting standards of design and vision. 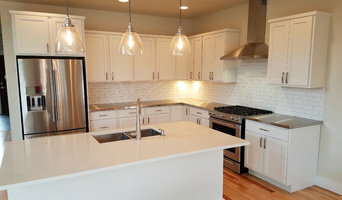 We have an amazing crew of finish carpenters, with over 20 years of experience working in south west MT. We specialize in high end interior finish carpentry, timber framing and accents, and wood siding. 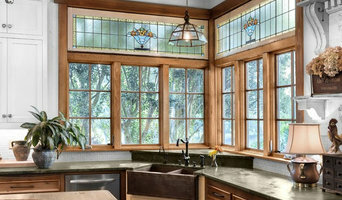 We also have a custom shop where we can build cabinets, doors, built ins, lathe work and anything else you can imagine.